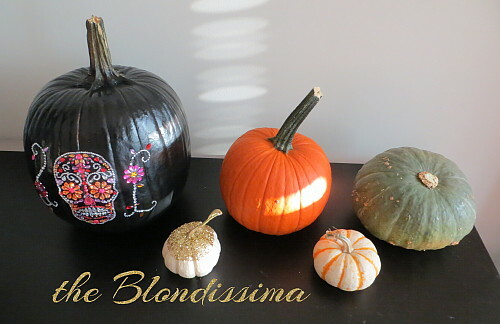 I've gone to a pumpkin craving contest for the past few years, but this year I decided to do some no-carve decorating ideas. 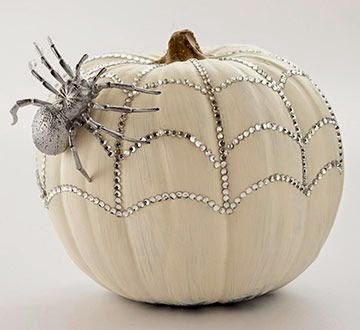 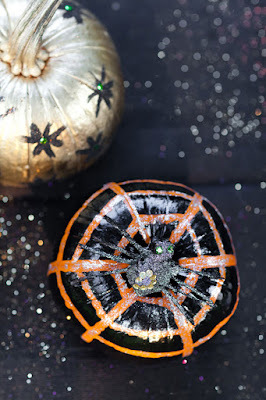 First I spray painted a pumpkin black and stuck on some sequins for a sugar scull. 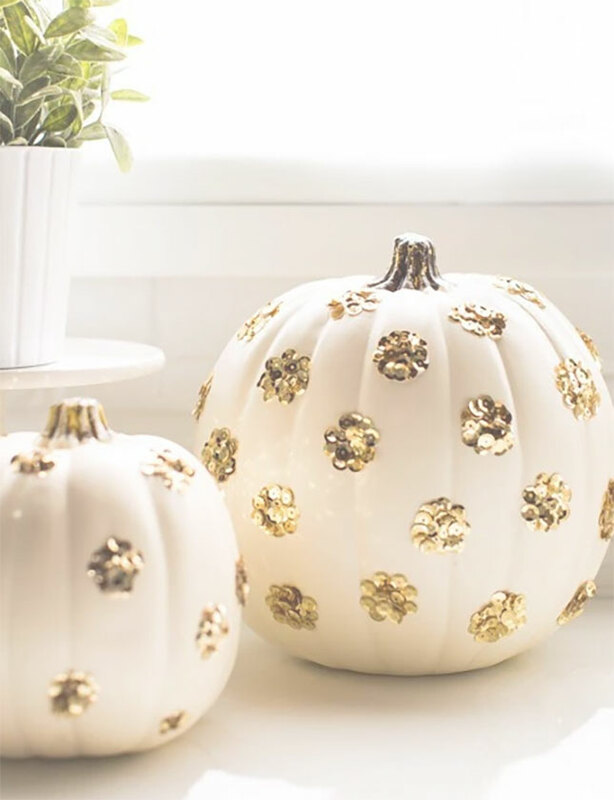 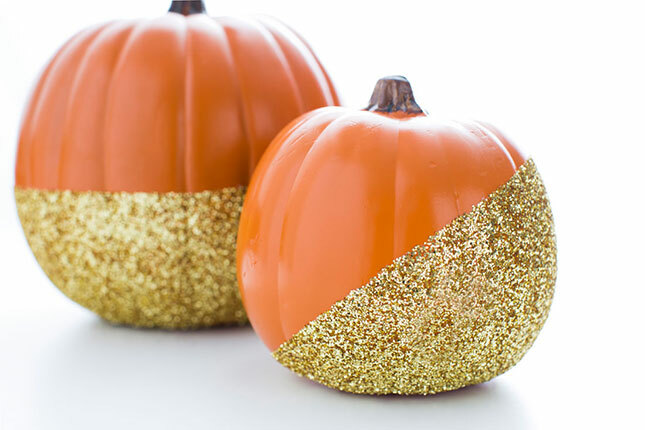 Then I glued gold glitter on the white pumpkin. 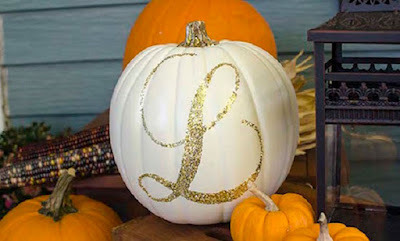 The sugar pumpkin I'm baking instead of buying canned pumpkin. 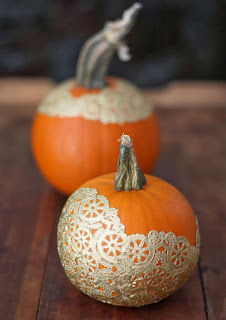 And with the Kabocha squash I'm going to make a Thai pumpkin curry. 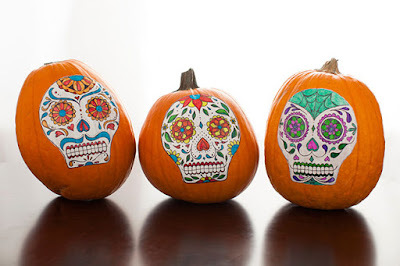 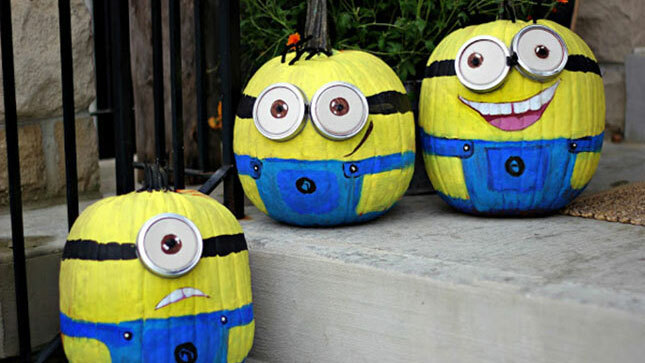 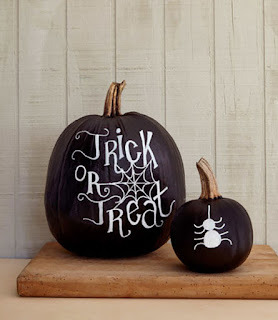 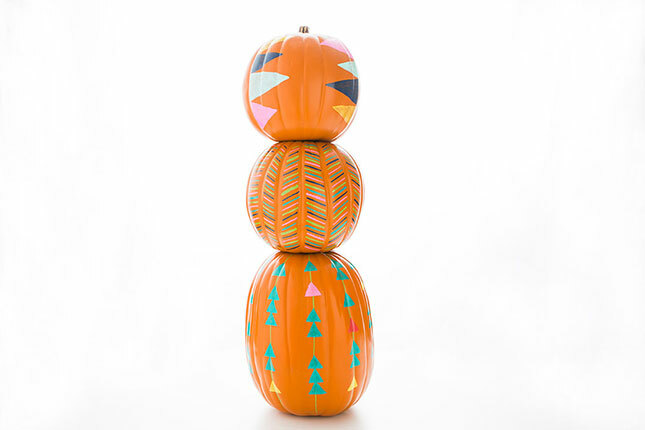 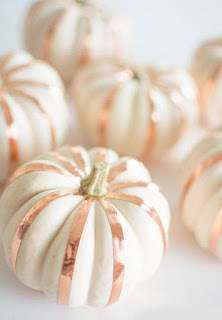 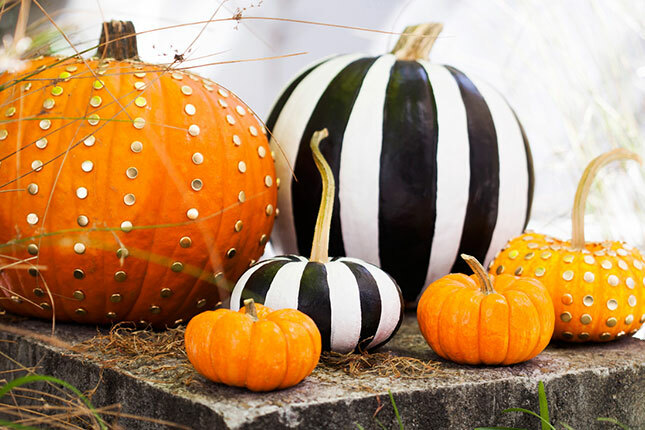 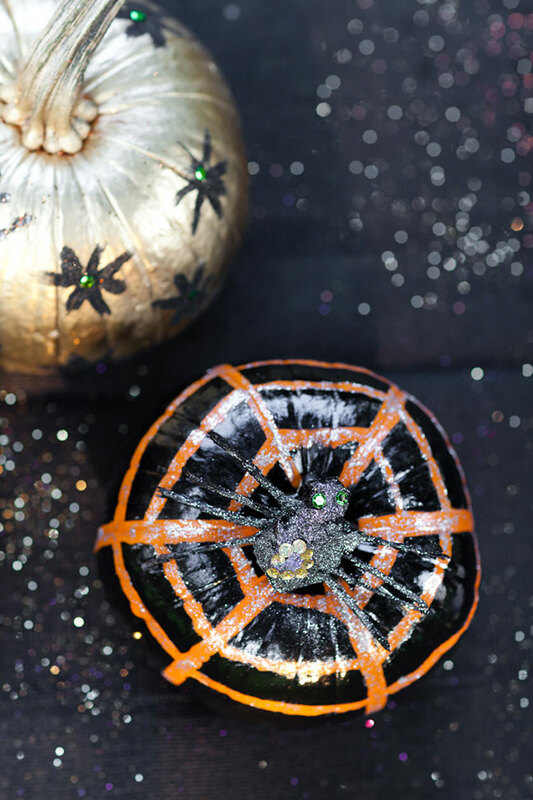 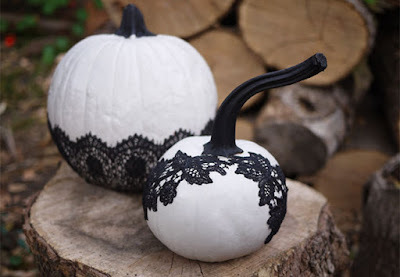 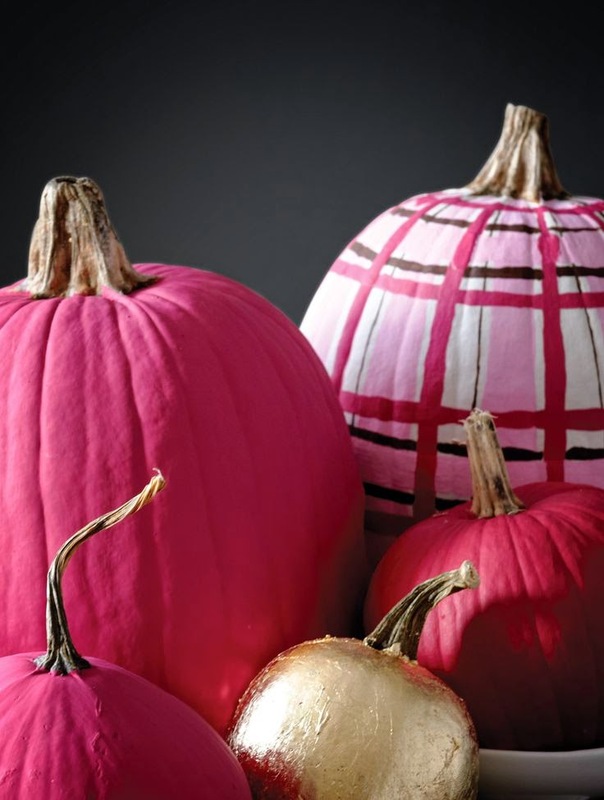 Here are some other no carve decorating ideas I found online that you might want to try.